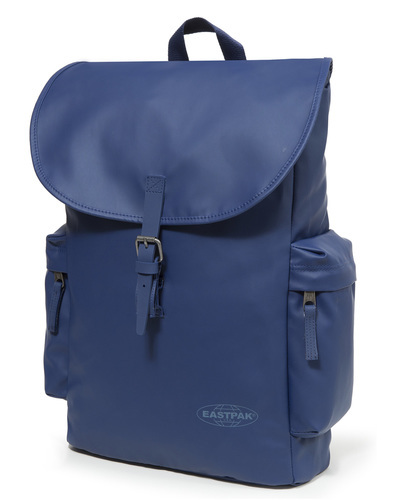 Eastpak Out Of Office Retro laptop backpack in Parrot Green with a black reverse. A fresh new colour which makes a bold statement. 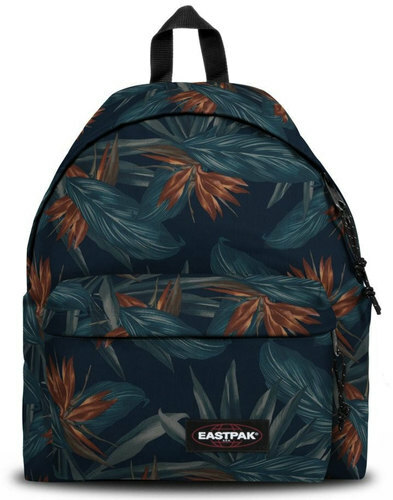 Eastpak's Out Of Office bag is designed for comfort and style - and it's also perfect for transporting your laptop around! Featuring large zip fasten main compartment, zipped front pocket and padded back panel. The straps are also padded for comfort too. 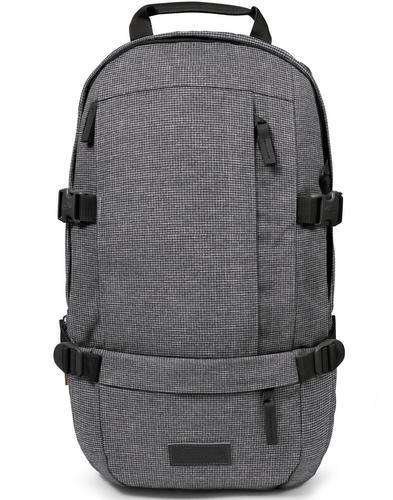 The Out Of Office backpack keeps your tech secure in a sleeve to fit up to a 34x19cm sized laptop. 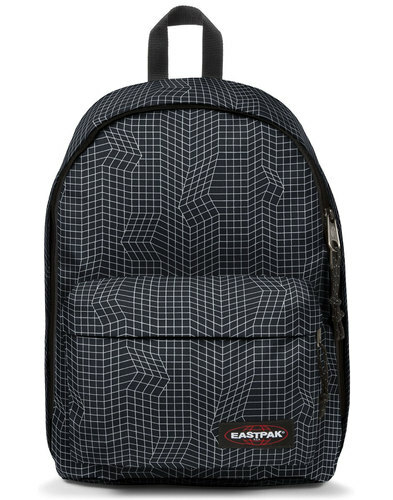 Comes with Eastpak's 30 year warranty. 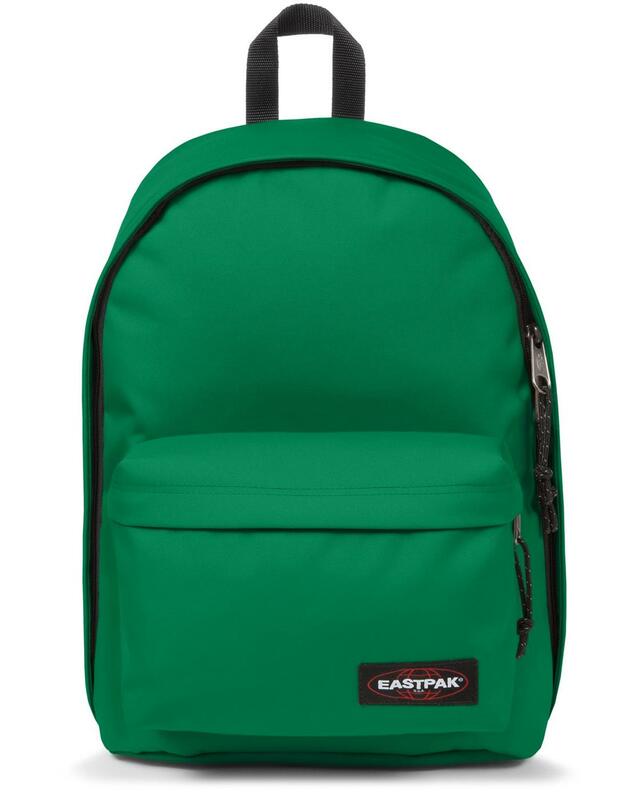 - Eastpak Out Of Office retro laptop backpack in a 70s style Parrot Green with black reverse.